Have a house full of children, pets with free range or just want the convenience of a low-maintenance household? 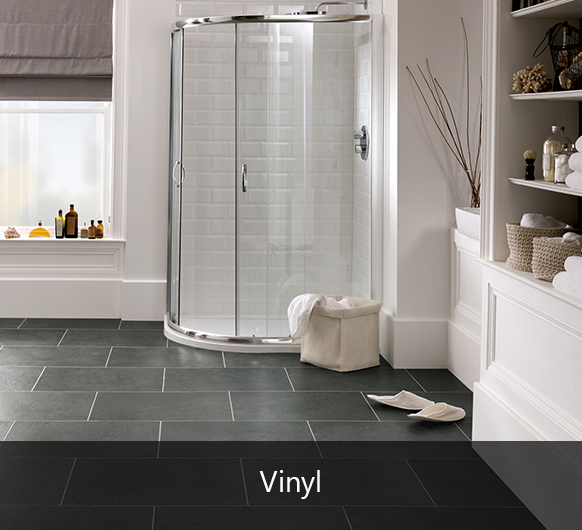 Hard flooring creates a clean, fresh and hygienic space for those with busy lifestyles. 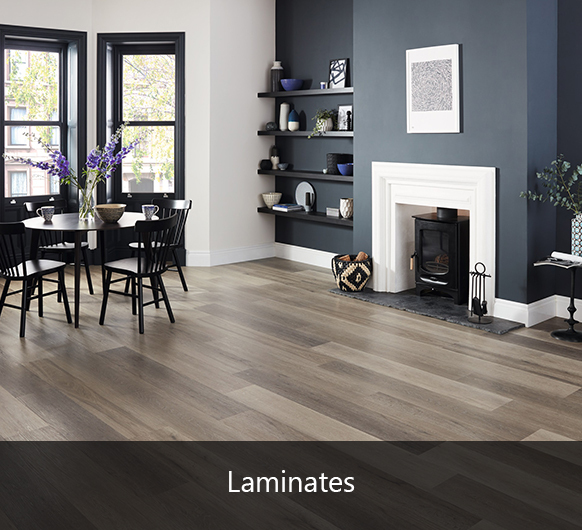 From a choice of beautiful woods to practical laminate and vinyl, hard flooring is perfect for high-traffic areas. Effortlessly clean up spills, mucky footprints and wipe away dust with flooring that’s durable enough to withstand the rigours of everyday family life. 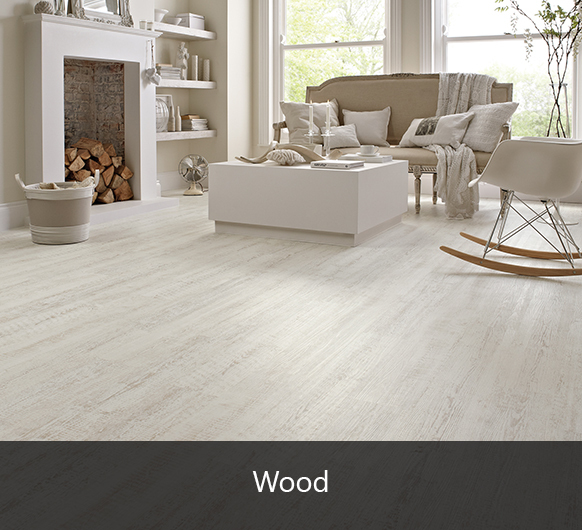 Crafted and engineered with care, our extensive range of hard flooring is an investment worth making. Our friendly, experienced staff provide a free measuring and estimating service and professional fitting can also be arranged.